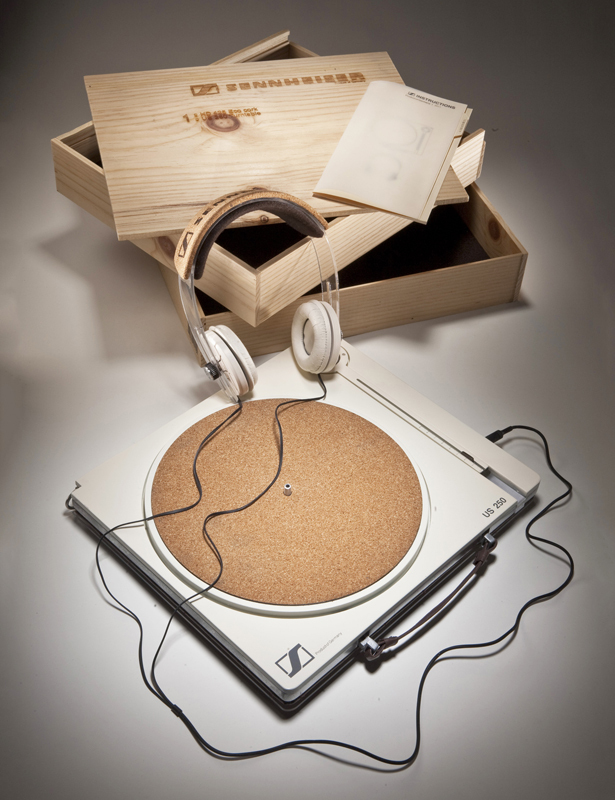 Sennheiser Eco-Vinyl Turntable is a design proposal for Sennheiser, a German private audio company. 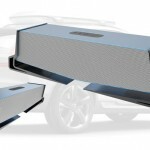 The company produces a wide range of high fidelity products, unfortunately marketing is not their strongest point at this moment, since not many young people have heard of this brand. However, the company claims that they are focusing to come up with unconventional ways to introduce their brand to younger people. The main objective of this project is to help this premium brand more appealing to younger users. 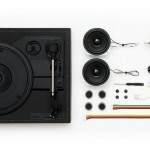 Sennheiser Eco-Vinyl Turntable box set contains a turntable and headphones. 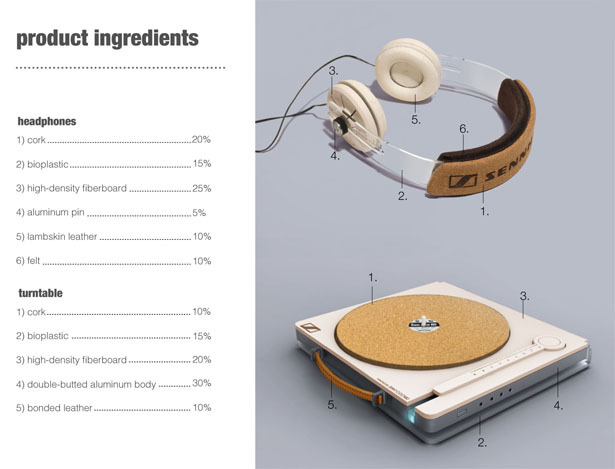 This audio product is made from cost-effective materials (recyclable and biodegradable) without sacrificing its performance and hardware quality. It provides a balance between cost and quality. 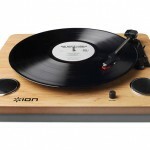 This eco-vinyl turntable introduces young consumers to high-fidelity audio via vinyl. 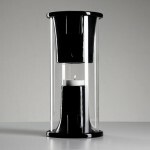 The package design offers clutter free interface, intuitive design, and eco-friendly product. 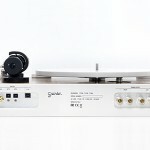 The retail price of Sennheiser Eco-Vinyl Turntable can be set not too high although it might not be the cheapest on earth, but the consumers will get Sennheiser quality. 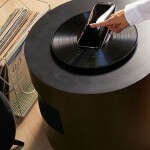 This entry was posted in Designs and Concepts, Gadgets, Green. Tagged as design proposal, Enjoy, fidelity products, free interface, high fidelity, intuitive design, product, range, Sennheiser, Young. 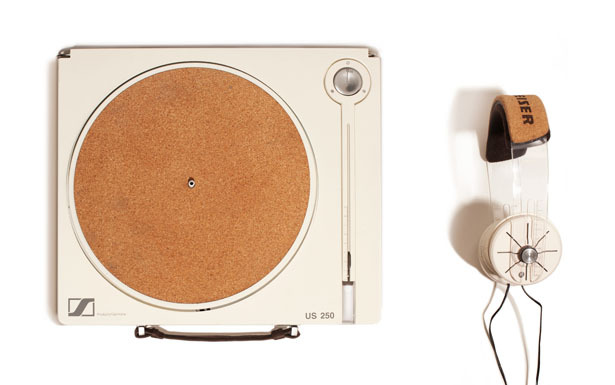 Spinbox Cardboard Box Turntable : No Complicated Setup Needed! Are you kidding me or what? I've a lot of respect for Sennheiser's products but this is just plain ugly. 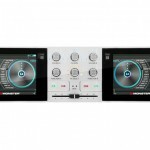 I still prefer those retro styled turntables, call me old fashion or what. 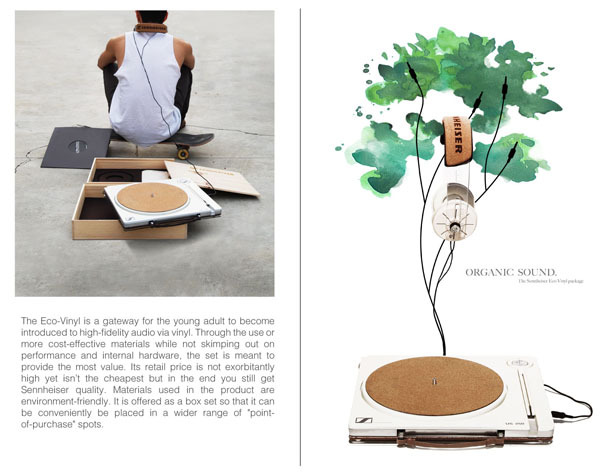 This eco-vinyl turntable introduces young consumers to high-fidelity audio via vinyl. 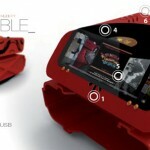 The package design offers clutter free interface, intuitive design, and eco-friendly product. 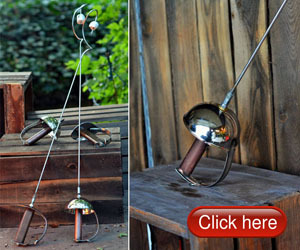 i think this is one of the coolest products on earth! but still not in production.